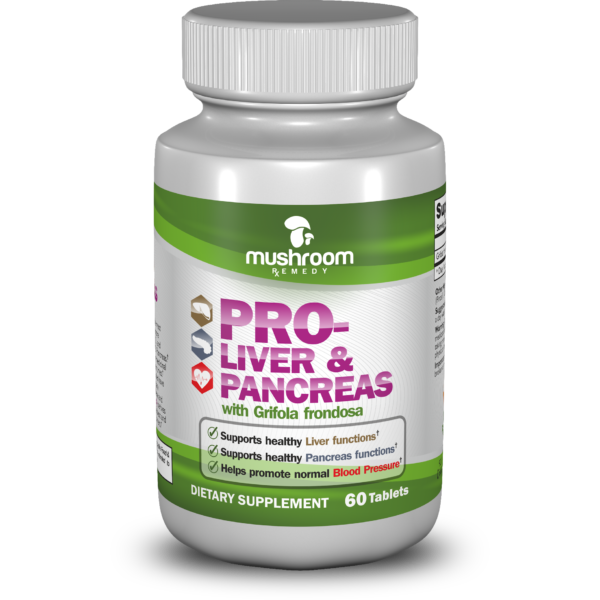 Mushroom Remedy only uses the most potent strain of Grifola frondosa (more commonly known as Maitake in U.S. and 灰树花 in China) in Pro-Liver & Pancreas. In recent years, there are many clinical studies published regarding Maitake extract. According to a 1996 study by two researchers at the Kobe Pharmaceutical University in Japan, a polysaccharide found in Maitake, called the ‘X-fraction,’ has the ability to decrease insulin resistance, thus increasing insulin sensitivity in mice. A 2002 study by researchers at the Georgetown University Medical Center in Washington D.C. showed that hypertensive rats that were fed Maitake mushroom powder experienced a decrease in blood pressure compared to the control group. In fact, there are many similar research results support the use or intake of Maitake mushroom. Again, Mushroom Remedy uses the most potent strain of Maitake mushroom to produce PRO-LIVER & PANCREAS and to help promote healthy living among our customers. 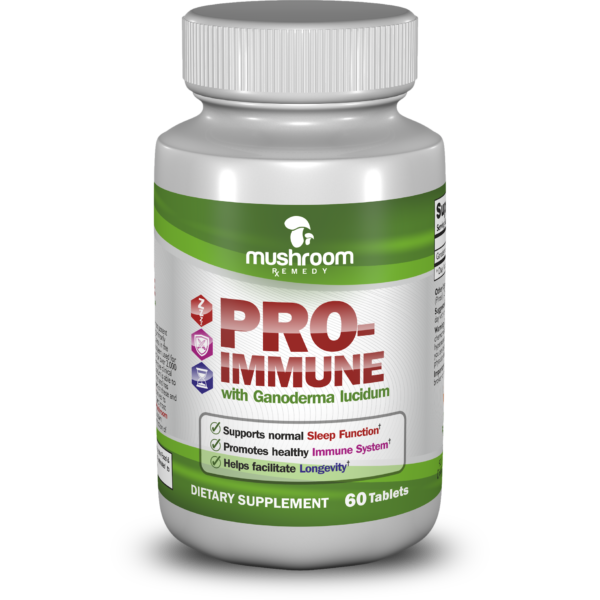 Mushroom Remedy only uses the most potent strain of Grifola frondosa in Pro-Liver & Pancreas. Other common names for Grifola frondosa are Maitake in U.S. and 灰树花 in China. Moreover, Grifola frondosa has been used for medicinal purposes in eastern cultures for centuries. Furthermore, western style clinical studies have shown that G. frondosa has many beneficial properties. Therefore after years of research, Mushroom Remedy derives its extraction process to create the best and most potent product. Warning: Do not use if taking blood thinners, blood sugar-lowering medications or if allergic or hypersensitive to mushrooms. If you are taking medications, pregnant or breast feeding, consult your physician before use. Keep out of reach of children.